Join the global coaching community at the intersection of coaching and potential for ICF Converge 2017. 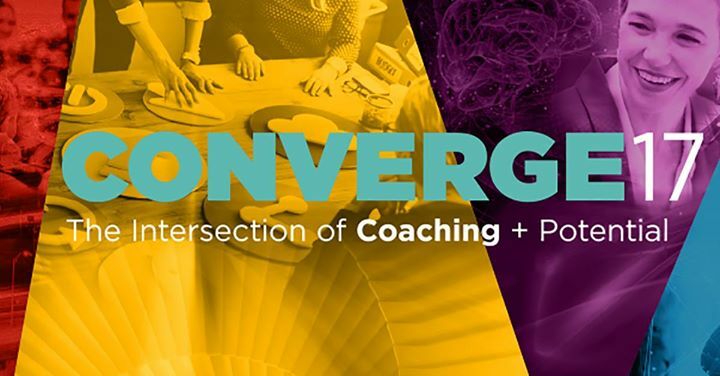 ICF Converge is a dynamic, first-of-its-kind global event designed to strengthen connections within the coaching community and offer cutting-edge learning opportunities. Visitors to this Facebook Event page are encouraged to use the space to connect with one another prior to, during and after the in-person event. In no instance does ICF assume any responsibility or liability whatsoever for any posting. Opinions expressed by visitors are their own and not necessarily endorsed by ICF. ICF does not condone any form of harassment, written attacks, insults, vulgarity or indecency whether perpetrated in writing or the transmission of images. ICF reserves the right, but does not assume any responsibility, to edit or delete any material it deems inappropriate for this Facebook page and its visitors or to terminate any user’s ability to access this Facebook page.